2.40m Long 87 x 38mm section, scarfed both ends, Palisade Rail. 25 year Jakcure guarantee. 2 Per Section for 1m and 1.2m high fencing. 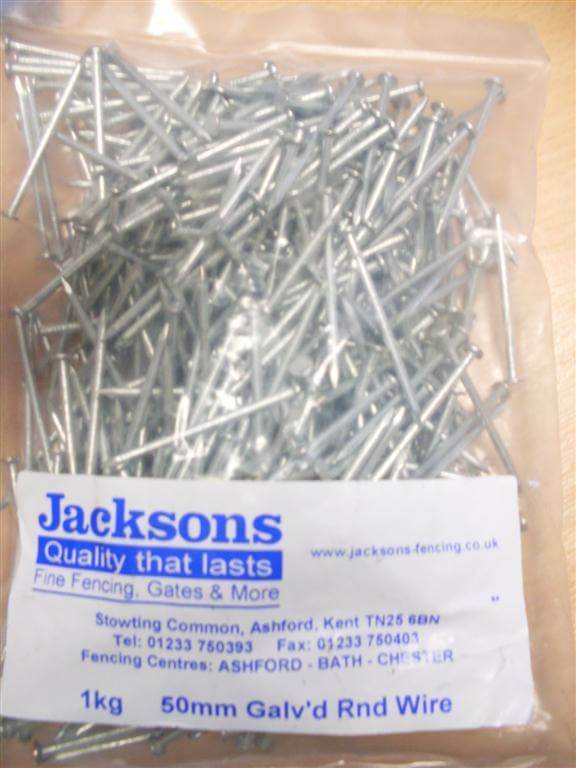 3 Per Section for 1.8m high fencing.